Opal (Doodhia) is the most colourful of all gems. Opal is frequently referred to as the “Queen of Gems”. More than any other gem, each opal is distinctly an individual. Opal is an extremely rare gemstone and for this reason is precious. 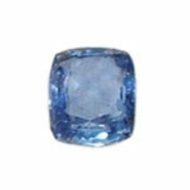 It is a fascinating gemstone with an ancient history. 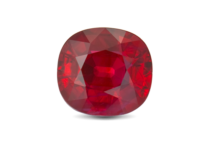 The name is believed to have been derived from the Sanskrit name “upala”, precious stone. During the Medieval period, a change in colour intensity of an Opal was believed to indicate ill or good health. Opal is regarded as a “SUPER” lucky gemstone for those in business. The opal is said to help its wearer find true love. It is good for bestowing beauty, power and for financial prosperity and for those in business, particularly connected with travel and tourism, imports & exports. It is also worn for personal charm. The Opal derives its name from the Latin word “opalus,” meaning precious jewel. Prized for its unique ability to refract and reflect specific wavelengths of light, the Opal was called “Cupid Paederos” by the Romans, meaning a child beautiful as love. One legendary explanation for this gemstone’s origin is that it fell from heaven in a flash of fiery lightning. A gift of Opal is symbolic of faithfulness and confidence and the powerful energy radiating from this fiery gemstone will surely illuminate any occasion! It makes wearer loving and affectionate in personal & family life and ensures good opportunities and they will be able to magnetise others for good causes. Opals help with spiritual and religious life, finances, family life, and they improve one’s beauty. They help develop the ability to foretell the future, and many astrologers use them for this purpose. They can also help with legal cases.With use, opals become dull. After some time, they should be replaced. Opal has symbolised hope, innocence and purity through the ages. During the Middle Ages, fair-haired young women put sapphires in their tresses to protect the lovely blond colour of their hair. Physicians ground opals into a powder that was ingested to ward off nightmares. Since the 14th century, many cultures have considered this stone to be an Eye Stone, a stone that watches over royal families as well as a stone that strengthens the eyesight. 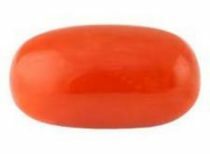 They believed it to be the “king of gems” because an opal holds within its fire all the colours of the rainbow and all other gems, as well. 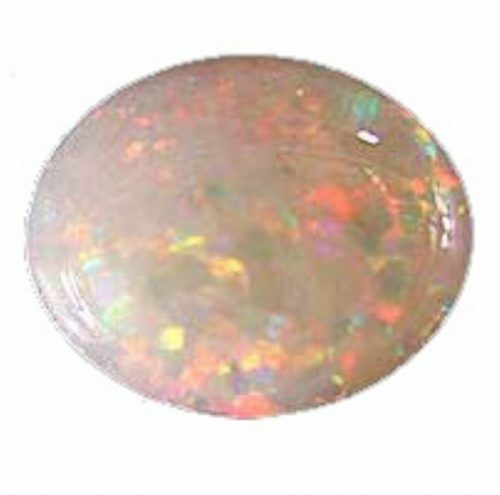 And like many birthstones, opals were treasured by ancient monarchs for their appearance AND their powers.